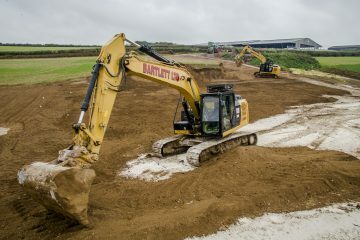 Bartlett Contractors Ltd are an established company with over 40 years practical experience in Civil Engineering, Pipe Line construction and Plant Hire. 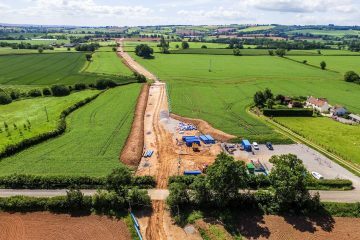 Our wealth of knowledge teamed with technical expertise means Bartlett Contractors Ltd are dedicated to delivering cost effective contracts varying from small civils projects to larger pipe lines for companies such as Wessex Water. 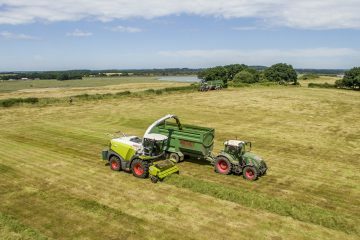 Bartlett Contractors Ltd provides a contracting service to both Agricultural and the Civil sector, heavy and rural. 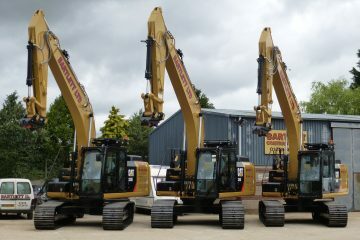 The successes of what is to this day a 55 year old family business has been achieved though a policy of providing a reliable and cost effective service, backed up by quality workmanship and sound technical and practical advice. 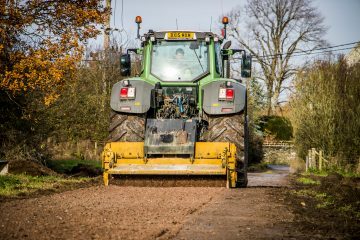 Our tractor mounted track regeneration system will regenerate Regenerated, level & compact farm roads, tracks or parking areas. 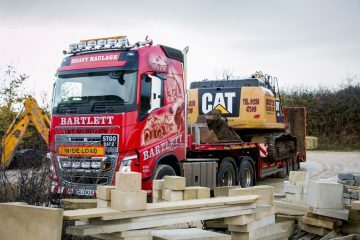 Over the years, Bartlett Contractors Ltd have built up a vast range of Plant Machinery Implements, specialist equipment and own transport to move machines and materials.